Let the economic administration of the province be “organized in such a way that it will always and everywhere be resplendent in its evangelical spirit, blending perfectly with the vow of poverty and with the common law of work” (Const. 473). 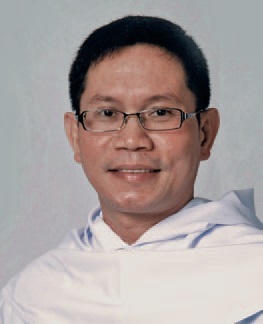 Let the economic administration reflect the mission of the province to sustain life and the exercise of apostolate.